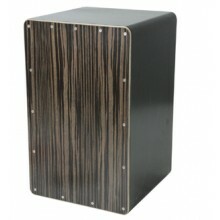 A full-sized cajón featuring internal snare wires to create various different sound effects. 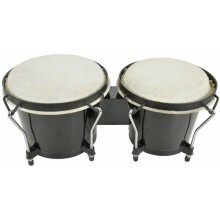 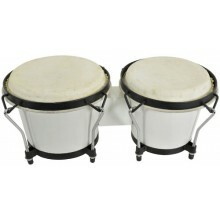 Ideal f..
A pair of bongos, 6.5" and 7.5" in diameter, with tunable hide heads and a traditional rim. 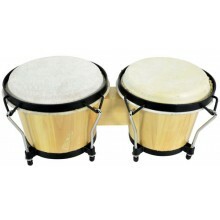 Features.. 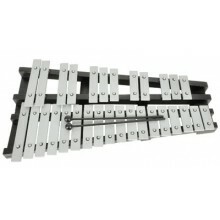 This 2 1/2 octave glockenspiel is made from a wooden frame with 30 mounted metal notes. 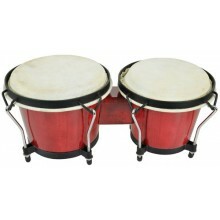 It is a grea..